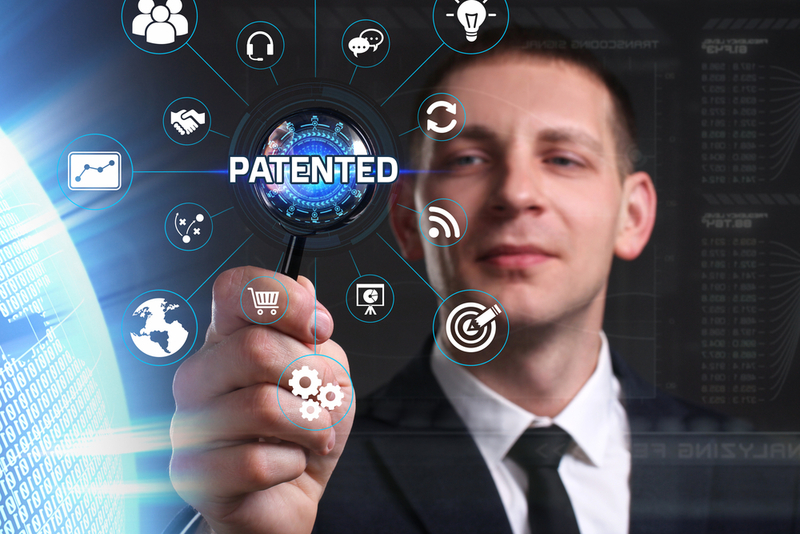 This summer, the US Patent and Trademark Office (USPTO) celebrated a major milestone. The government agency that is responsible for issuing patents to inventors and businesses and protecting the nation’s intellectual property issued its 10 millionth patent. In fact, based on the acceleration of the number of patents issued by the USPTO it may, in fact, only be a couple of years before the 11 millionth patent is issued. 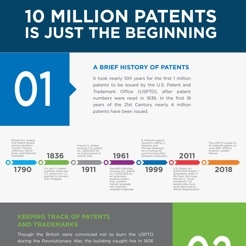 While it took over 100 years for the first million patents to be issued, the USPTO issued 2 million patents between 2011 and the summer of 2018. 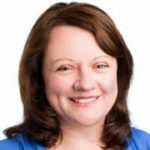 So how is the USPTO managing this fast-paced environment? At the heart of the success is the agency’s willingness to embrace digital transformation. While many federal agencies are burdened with legacy systems, the USPTO has made on-going investments in new technologies. In 1969 the USPTO began a partnership with Reed Tech that has enabled an on-going commitment to digital transformation. From the initial investment in the development of a computer system to streamline the patent publishing process to the digitalization of patent records over the last decade this partnership has focused on how to make more information available to the public and streamline the work of enterprises, patent attorneys, and citizen developers. While no one knows what the future holds, we do know that the pace of innovation and the value of knowledge will only increase. Because the USPTO has invested in digital transformation for the better part of half a century, this latest surge in information and transformative technologies is not a major disruption but just another step forward to the future. Want to learn more about the history of the USPTO and their vision for the future? Download our infographic.